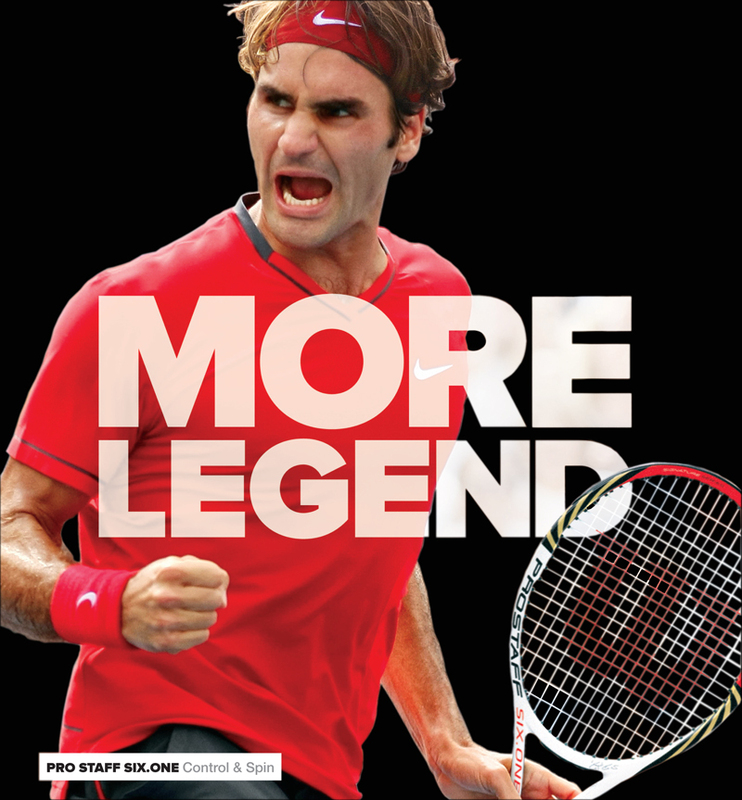 Home » The Legendary Wilson Pro Staff Tennis Rackets Are Back! When you try to think of a tennis racket that has been used by dozens of Grand Slam champions and some of the most renowned players the game has known, the legendary Wilson Pro Staff is one of the first rackets that comes to mind. Popularised by Pete Sampras, who used the racket throughout his tennis career, it was also used by Jimmy Connors, Jim Courier, Stefan Edberg, Chris Evert, Roger Federer, and Mary Pierce. The Pro Staff name was eventually dropped by Wilson and replaced by the Six One. The Wilson Six One Tour has also gained widespread popularity on the tennis circuit (thanks largely to Rodger Federer dominating the men’s game for so long!) with three different variations being made; the nCode, K Factor & BLX models. With the change in name from Pro Staff to Six One was not the only change for the frame; the head size was increased from 85 to 90 square inches, and the balance point was moved, making the Six One a little http://laparkan.com/buy-sildenafil/ more head heavy. These minor alterations resulted in some fairly large changes and overall made the Six One a more forgiving tennis racket, better suited to the modern game. The Return of the Wilson Pro Staff! The Wilson Pro Staff made a brief return in 2008 with the [k] Pro Staff 88 and was used by Pete Sampras on his senior tour. 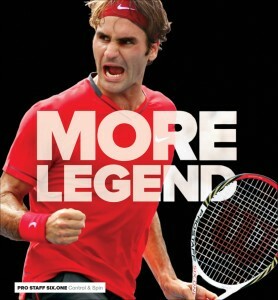 However this will be the first time since 2002 that Wilson reintroduce a Pro Staff range of tennis rackets. Confirmed for 2012 are the Wilson Pro Staff Six One 90, Wilson Pro Staff Six One 95, Wilson Pro Staff Six One 100. The 90, and 95 should be similar to their BLX Six One predecessors, and the 100 should replace the Wilson BLX Six One Team. We’ll have more information and all the specs on the rackets when we get our hands on them! So stay tuned for our Wilson Pro Staff Six One first impressions and reviews. 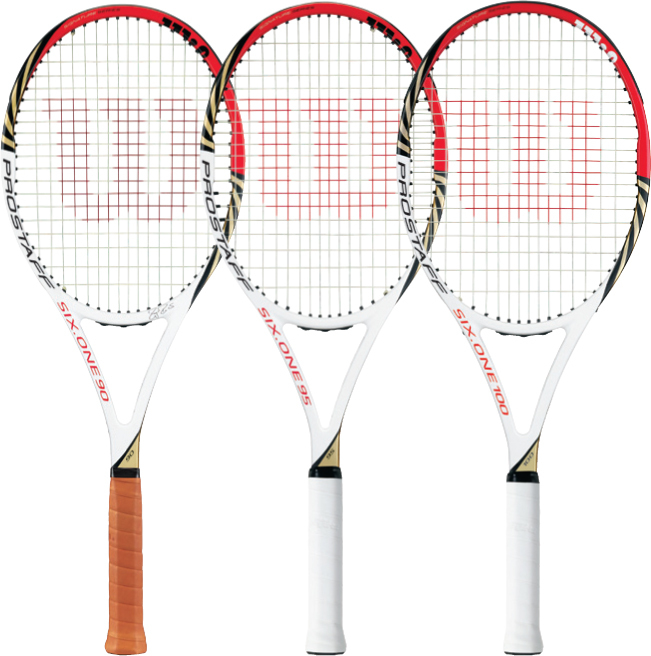 The Wilson Pro Staff Six One tennis rackets are due for release in January – Pre order now to avoid disappointment!